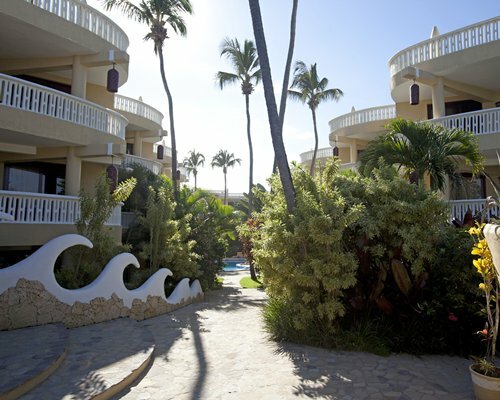 On the South side of the village of Cabarete you will find a beachfront tropical sanctuary where warm ocean waters lull you into total relaxation. 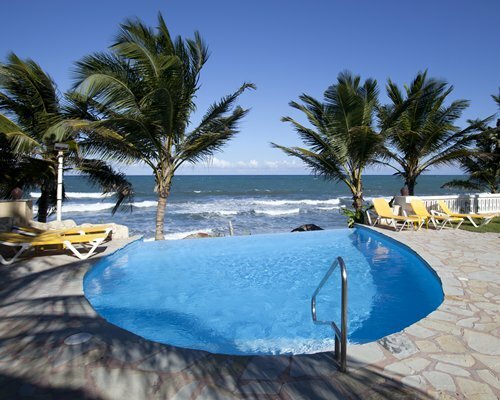 For those who prefer to lounge poolside, you can enjoy your choice of two swimming pools, one of which is a stunning infinity pool. 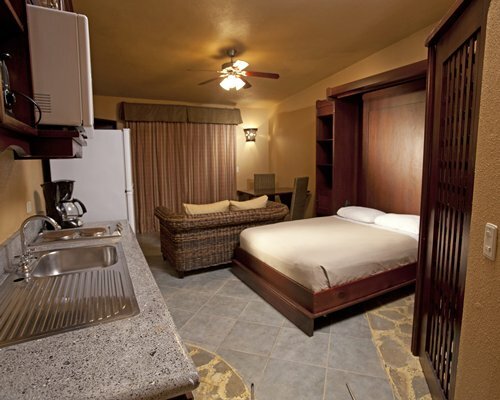 Step up the action with on site horseback riding, or test your game skills in the arcade. 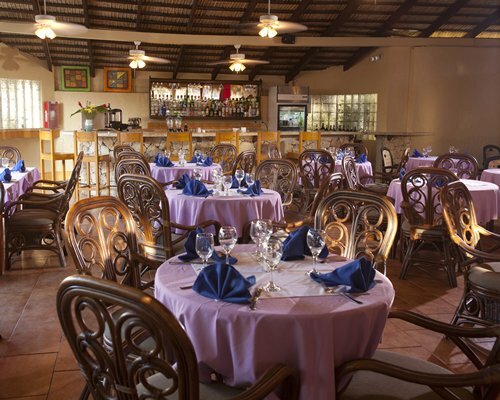 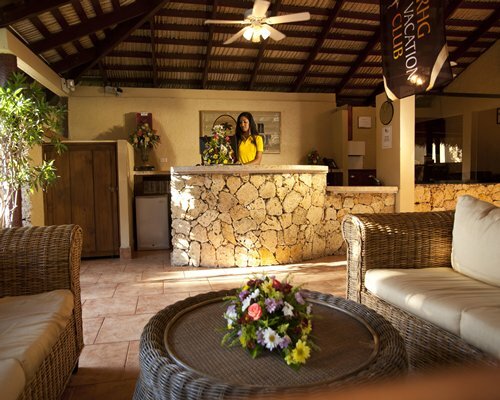 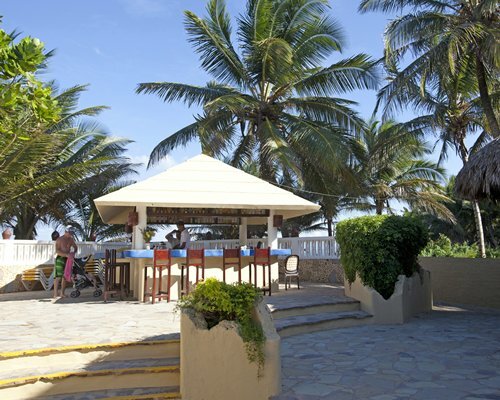 Enjoy cocktails and refreshments at the beach bar, and at mealtime you have your choice of two restaurants. 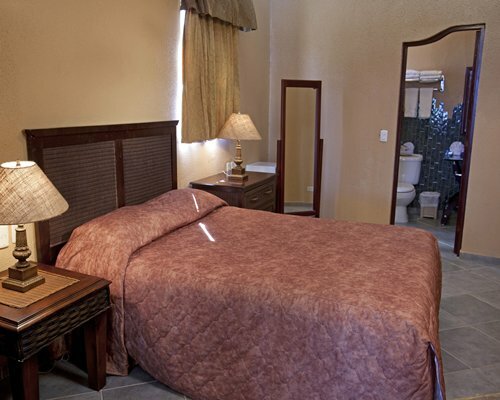 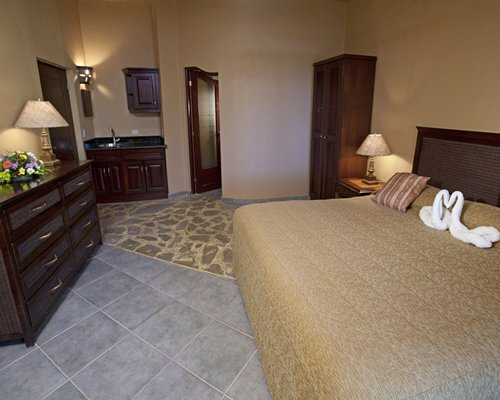 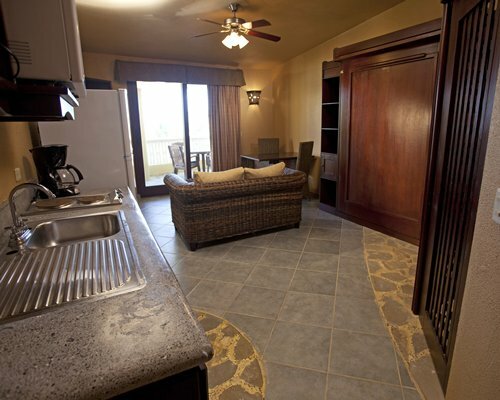 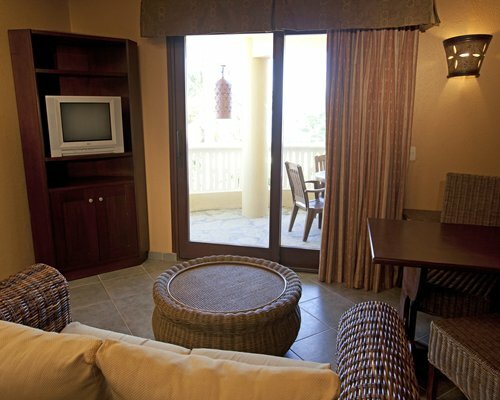 1-Bedroom suites sleep 4, 2-Bedroom suites sleep 6 and all include a partial kitchen. 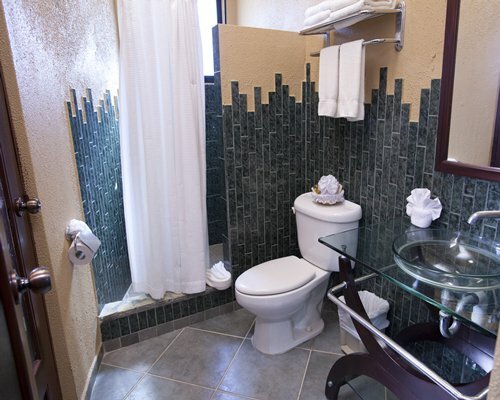 Spacious suites feature rich red woods, polished marble floors, stone showers, and scalloped, open-concept bedroom privacy walls. 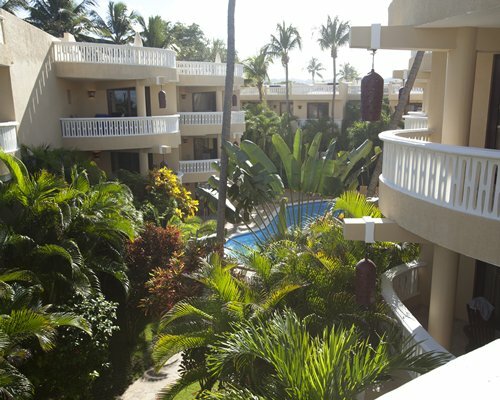 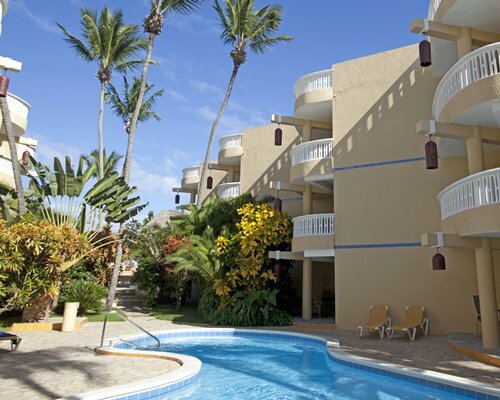 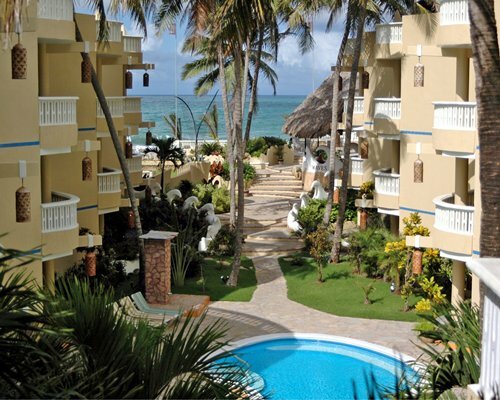 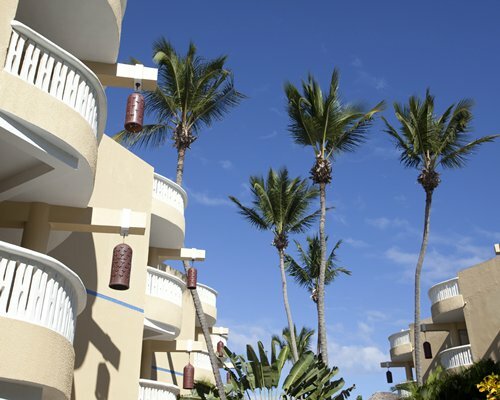 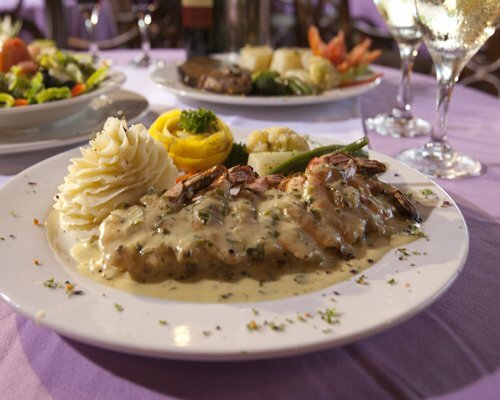 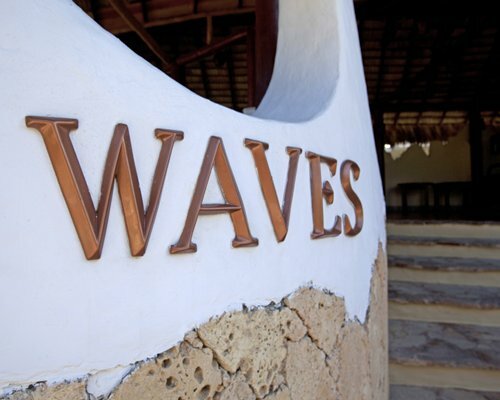 Within walking distance of the resort you will find the leafy, downtown beach area of Cabarete, brimming with bars, a casino, as well as a variety of charming, well-priced restaurants. 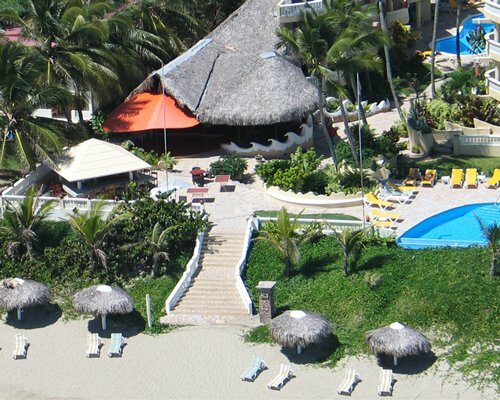 Safe and pedestrian-friendly, Cabarete boasts 3.5 miles of pristine beach and is recognized as the kite sailing capital of the Caribbean.